The polar scope it's inserted into Celestron mounts. It allows to get a good polar alignment, very necessary for astrophotography. 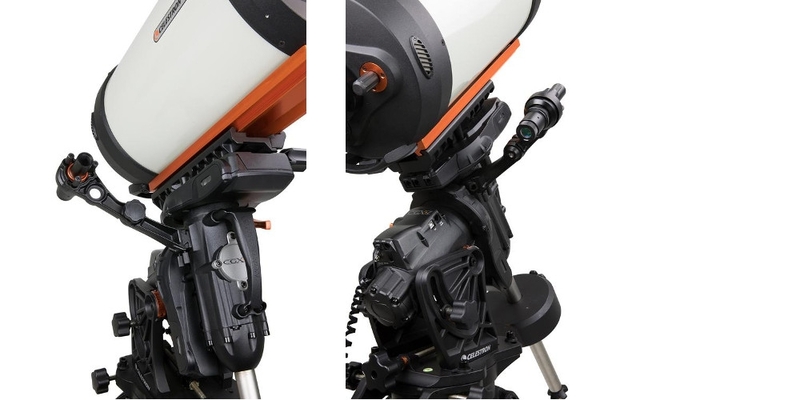 The Celestron polar scope for CGX & CGX-L mounts it's very easy and quick to install. It's a very important accessory for astrophotography. It's compatible only for the CGX e CGX-L mounts.